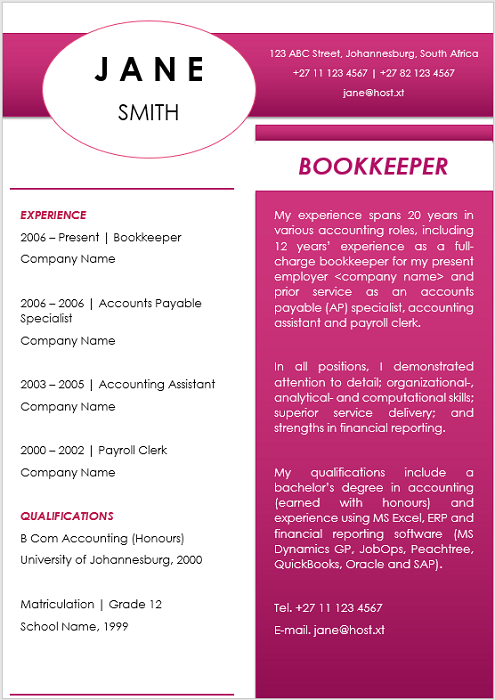 The Bookkeeper position creates financial transactions and creates financial reports from that information. 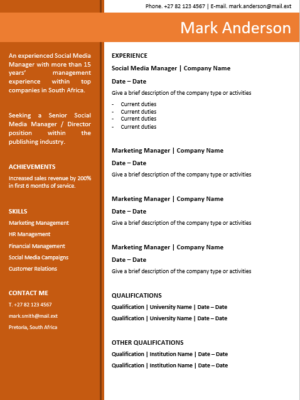 Looking for bookkeeping jobs? 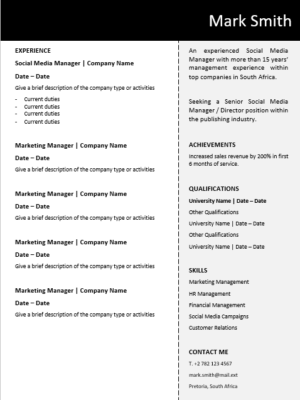 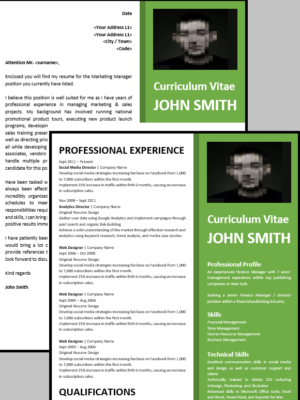 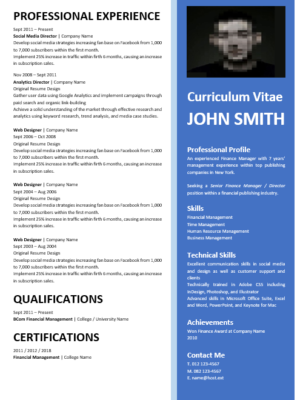 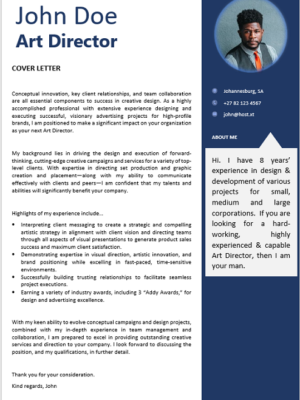 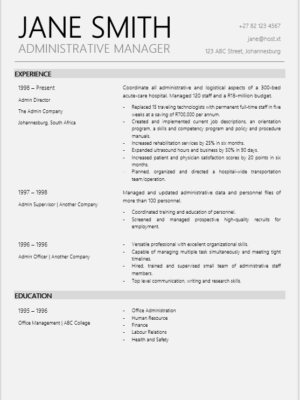 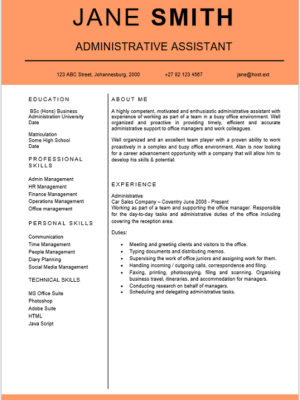 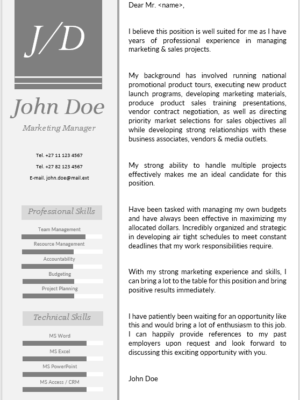 This CV is ideal for a Bookkeeper seeking new employment or wanting to change employers. 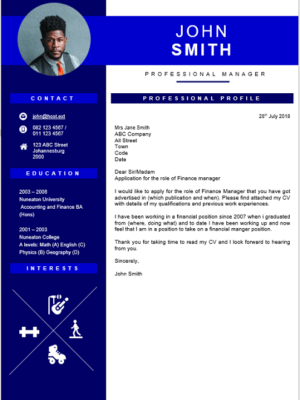 Make sure your resume provides a full account of your skills and experience in order to grab the attention of hiring managers.